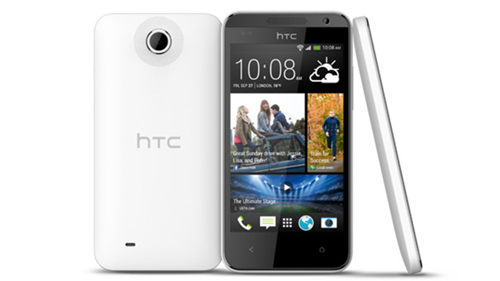 HTC has launched the latest handset, HTC Desire 310. 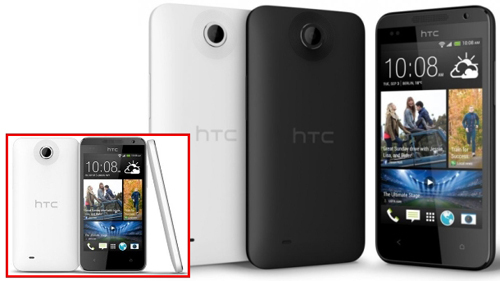 The company has already exhibited the stunning handset, Desire 300 sometimes ago, which was released by the Taiwanese manufacturer. That handset was equipped with the stunning features of processor having the quad-core MediaTek. The handset has the display of 4.5 inch and it also has the resolution of 480 x 854 pixels. This handset is equipped with the characteristics of MediaTek MT6582M chipset, RAM of 512 MB and the quad-core CPU, which was clocked at the 1.3 GHz. There are two cameras in this handset as one is on the backside, which is 5 MP and the other is on the front side, which is VGA front facing and it is also added with the 4 GB internal storage capacity. This storage capacity of the handset can be enhanced by adding the microSD card in it. 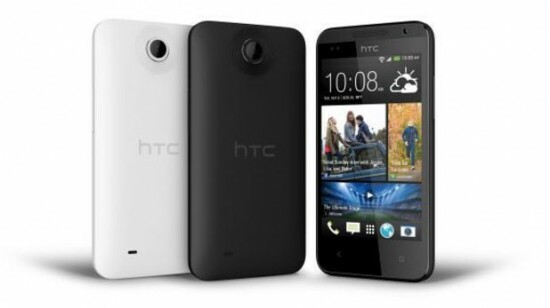 HTC Desire 310 runs on the Android Jelly Bean 4.2.2 and 2000 mAh powerful battery is also added with it. This handset has the measurement of 131.44 x 68.03 x 11.25 mm and it also has the weight of 140 grams. At this time, this handset is provided in the market in black and white colors and the pricing of this handset is not known.